The hotel is affiliated with the Autograph Collection, Marriott's brand featuring an exclusive portfolio of upscale independent hotels and resorts. Boulevard Hotel offers 818 comfortable rooms and it will be the largest conference hotel in Azerbaijan. 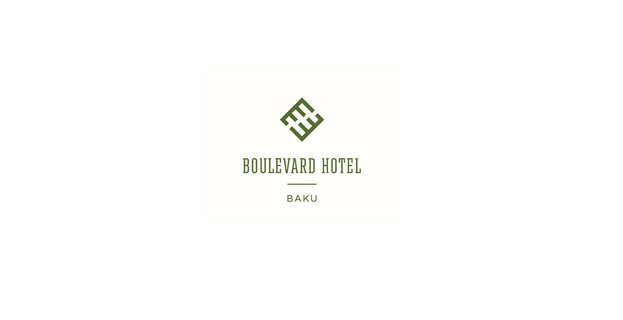 Boulevard Hotel Baku is managed by Absheron Hotel Group and is a part of Autograph Collection, Marriott’s brand featuring exclusive portfolio of upscale independent hotels and resorts. Directs call to guest rooms, staff, or departments through the switchboard. Receives guest messages and deliver the same to the guest. Logs all wake-up call requests and performs wake-up call services. Provides information about hotel services to guests. Understand the telephone operator board. Knows what action to take when an emergency call is required. Monitors automated systems including fire alarms and telephone equipment when engineering and maintenance department is closed. Assists in reporting telephone equipment or service complaints and problems. Trains or assists with training new telephone operators in performance of job duties. To be fully aware of and adhere of health and safety, fire and bomb threat procedures. Multitasking abilities will always come in handy, because a switchboard operator may be asked to do other jobs as well. Must be polite and courteous while answering the phone. Open and close telephone functionality on the hotel front office software. Setup conference calls in different locations and time zones. Provide relay service for hearing-impaired guests. Strong Communication skills (verbal, listening, writing). Able to work flexible hours. Able to effectively manage multiple tasks at all times. Must be proficient with computers, MS Excel, Word, Opera PMS programs. *** Please type “Phone Operator” in the subject line of your message. CVs without position name indication in subject will not be considered.